Written by admin on October 19, 2015 at 2:40 PM. 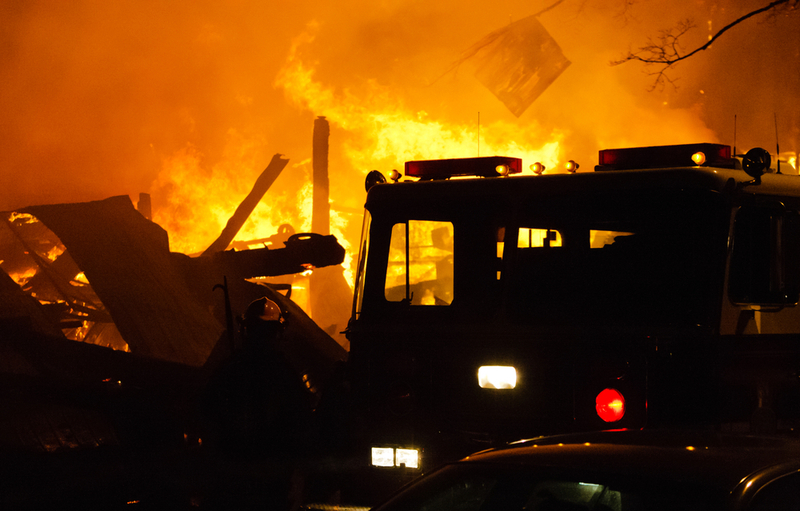 How Can Public Adjusters Help with my Fire Insurance Claim? No one wants to think about what they would do if there was a fire in their home or office. Knowing who to turn to and what to do can greatly increase the likelihood of your situation ending happily. While you’re sure to suffer some sort of loss or damage, a Stellar Public Adjusters will help you make the most of your situation. Public adjusters work diligently to ensure your fire insurance claim is handled properly and in a timely manner. Fighting with the insurance company isn’t likely to be at the top of your priority list. Not only is it stressful and never-ending, but you’re more likely to be forced into settling for less than you are owed or deserved. Stellar adjusting has spent years honing its craft to ensure you never have to settle for less. We will work around the clock to make sure your insurance company is giving you a fair amount for your claim. A public adjuster knows how to work with insurance companies can get your home back into shape. Public adjusters can not only assess the damages in your home, but they can help you determine what needs repairing. While it may seem like you could simply paint over a charred wall, it’s not always a good idea. “Simple fixes” could cost you tons of money when your settlement rolls around. Your public adjuster will evaluate your property and advise you on your next move. Having a public adjuster on the scene will increase the odds of your repair covering all damages. A lot of people are reluctant to hire a public adjuster to exclusively represent them as a policyholder. This is unfortunate as a public adjuster will stop at no ends to ensure you’re getting what you need from the insurance company. If paying someone to help you maximize your settlement seems like a bad idea to you, you should stop and think for a minute. If you want to increase your odds of having all your damages and losses covered, you need to get in touch with Stellar Public Adjuster in South Florida today!